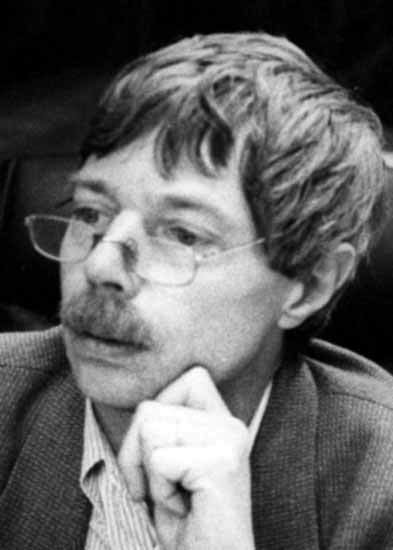 Along with Bruno Latour and Andrew Pickering, Hans-Jörg Rheinberger has left a significant impact on science studies and anthropology. The second edition of “Anthropology as Cultural Critique” by George Marcus and Michael Fisher, for example, recast “the experimental moment” of anthropology by referring to the dynamism of experimentation in natural sciences. The influence of Rheinberger’s notion of “experimental systems” is certainly behind this substantial shift of emphasis. An experimental system consists of heterogeneous elements such as concepts, devices, the technical system and organisation of the laboratory and serves as a basic unit for scientific exploration. Based on existing knowledge and technology, it generates unforeseen outputs and creates new scientific objects, which Rheinberger calls ‘epistemic things’. The workshop consists of a lecture by Rheinberger and two anthropological papers on experimental systems and aims to explore implications of Rheinberger’s work to anthropology and ethnographic STS. ABSTRACT: It is generally accepted that the development of the modern sciences is rooted in experiment. Yet for a long time, experimentation did not occupy a prominent role, neither in philosophy nor in history of science. With the “practical turn” in studying the sciences and their history, the situation has changed. This paper is concerned with experimental systems and the cultures they form. In the first part of the paper, I look at the forms of historical and structural coherence that characterizes the experimental approach to epistemic objects. In the second part, I briefly expose a particular experimental culture in the life sciences. I will give a survey of what it means and what it takes to analyze biological functions in the test tube. ABSTRACT: My aim in this paper is to direct the important historical and epistemological insights about the experimental knowing of the world back to the issue of experimentation. I propose to look at the constitutive role of care in two different experimental settings: a university hospital in Japan and a clinical trial centre in Western Hungary. I will explore how Japanese medicines and Hungarian bodies become enmeshed in each other through care, experiment and comparison, forcing the anthropologist to reconsider her own methodological frames and tools. This entry was posted in Anthropologies. Bookmark the permalink.